Get It Done Scaping Services, Inc. Comment: Current mulch bed are not bordered. Need to have an estimate for putting concrete landscape edging around all mulch/flower beds. Comment: I would like to do the front of the house and get an idea for the side yard . 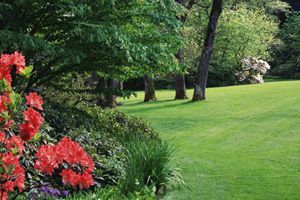 I would like to put in flowers that are easy to care for and that will do good in this area. possibly some shrubs. Comment: Actually looking for some color and 2 large trees and a yard maintenance person to keep up the project. Butterfly area too. Crystal River Landscaping Companies are rated 4.69 out of 5 based on 226 reviews of 13 pros. Not Looking for Landscaping Contractors in Crystal River, FL?